Is EPSO Re-investigating the Tom Clements Homicide? Recently we published an article showing the El Paso County Sheriff’s Office (EPSO) has had evidence for years showing there were others involved in the Tom Clements homicide. Read Story. Former Sheriff Terry Maketa wanted to prosecute, but District Attorney Dan May refused; apparently because he was afraid for his own safety. After Bill Elder took over as Sheriff, he told the media there was no evidence to suggest anything other than Evan Ebel acted alone that night. Elder then sent a letter stating EPSO was closing the investigation. Read Letter. It took the Governor to intervene. Why would Sheriff Elder do this when they had evidence others participated in the murder of Tom Clements? This is a mystery. But at this point, Sheriff Bill Elder is on the record saying Ebel acted alone. He either sticks to his story or he looks like a fool. We recently reported that we were told the finances at EPSO are a train wreck and there are no funds available for anything. So, why were EPSO Detectives recently told there is “unlimited” overtime to work on the Tom Clements’ homicide investigation? We have verified this with multiple sources. Larry Borland was heard saying they allocated $100k for the Tom Clements homicide investigation. This makes no sense. Sheriff Bill Elder publicly stated the investigation was over and they concluded Evan Ebel acted alone. Now, months later, after we publish a story revealing EPSO has had evidence for years showing others participated in the homicide, Bill Elder re-opens the investigation and dedicates thousands of dollars to the investigation. What is going on? Is Bill Elder close to admitting he screwed up the investigation? Someone from the media needs to do a CORA request for the amount of funds and effort being spent on re-investigating the Tom Clements’ homicide. This would show they are working on an investigation he stated last year was over. 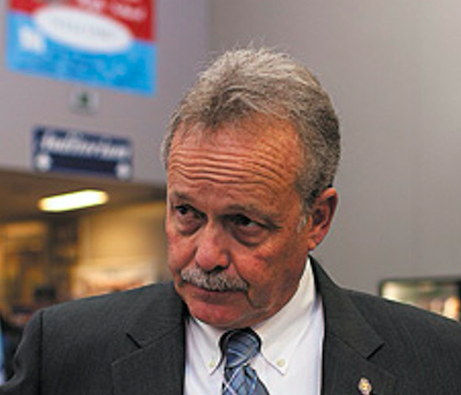 Sheriff Bill Elder is either completely incompetent or corrupt. 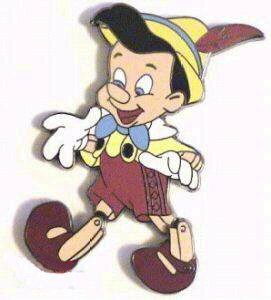 Every time Bill Elder lies he should put another Pinocchio pin on his uniform.